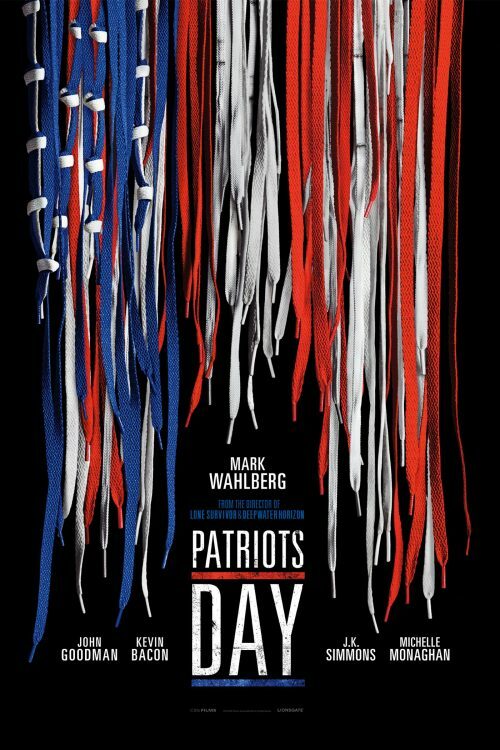 Patriots Day is the other film that is directed by Peter Berg that had information about it released late last week. This one is just the teaser poster for the film about the Boston marathon bombing. This is another one that is “based on true events”. This one shows that locking down an entire city doesn’t capture wanted criminals. The other one shows that saving money on safety isn’t a good idea! Directed by acclaimed filmmaker Peter Berg, PATRIOTS DAY is an account of the 2013 Boston Marathon bombing and the everyday heroes who inspired the world in the extraordinary hours that followed. In the aftermath of an unspeakable act of terror, Police Sergeant TOMMY SAUNDERS joins courageous survivors, first responders and investigators in a race against the clock to hunt down the bombers before they strike again. Weaving together the stories of Special Agent RICHARD DESLAURIERS, Police Commissioner ED DAVIS, Sergeant JEFFREY PUGLIESE and nurse CAROL SAUNDERS this visceral and unflinching chronicle captures the suspense of the most sophisticated manhunt in law enforcement history and the strength of the people of Boston.